Tuition for the program is $2,997. During the course, students will be expected to spend a minimum $500 in advertising, to ensure proper campaign testing and metrics. 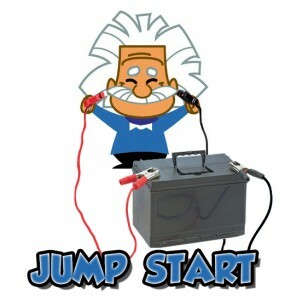 JumpStart lasts for 9 weeks, including discovery, group classes, homework, live Q&A, and follow up. Initial “Discovery” Training – Gets student very clear on their marketing voice, targeting, branding, and identity. 8 Live Weekly Coaching Sessions – Small group setting for personalized attention. Weekly Live Review, Critique, and Q&A – Rapidly guiding the student towards profitability.